Pump Track Nation is alive an well with the Pump Track Challenge Crankworx Rotorua 2017. Get your Dirt Jumper and Slopestyle bikes out, to shred Pump Track. 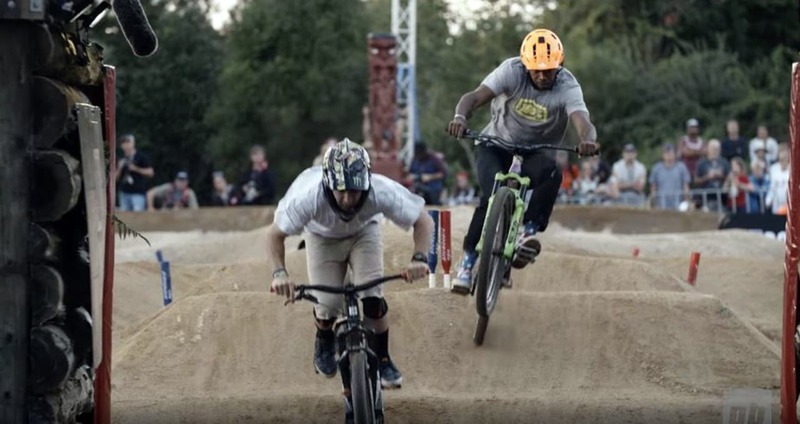 Crankworx World Tour from Rotorua, New Zealand.